Sign up for our epodium gallery newsletter and you will get information about our projects and exhibitions. 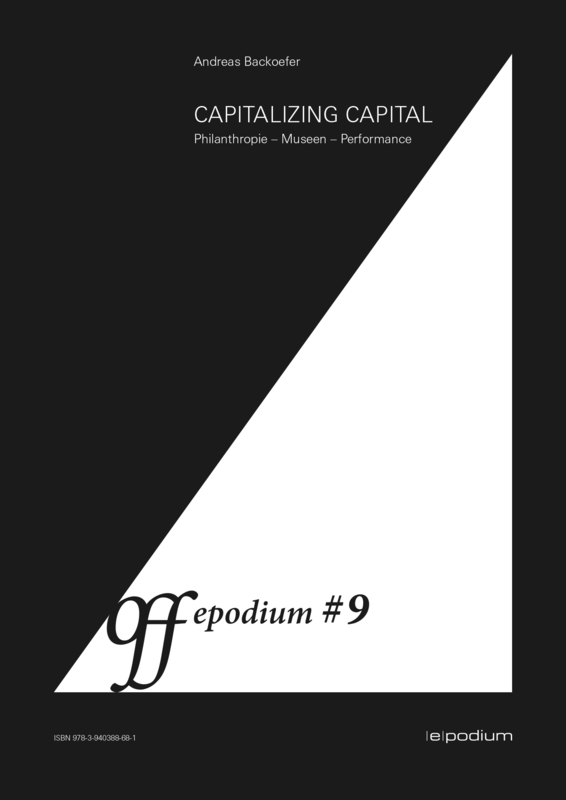 You will also get the eBook „CAPITALIZING CAPITAL. Philanthropie – Museen – Performance“ as downloadable PDF for free.